Charles Starks is the President & CEO of the Convention Center Authority which owns and operates the Music City Center. Charles has been with the convention center since 2005. Prior to that he had worked for Gaylord Opryland and several other Nashville based hotel companies since staring his career in the hotel industry at age 14. Charles is a graduate of the University of Tennessee at Knoxville with a Bachelor of Science in Tourism, Food and Lodging Administration. He is also a Certified Hotel Administrator through the American Hotel and Lodging Association. Charles is a part of many professional, civic, and community groups including the Downtown Nashville Rotary, SKAL, the University of Tennessee Retail, Hospitality, and Tourism Management Advisory Board and is a graduate of the 2015 class of Leadership Nashville. 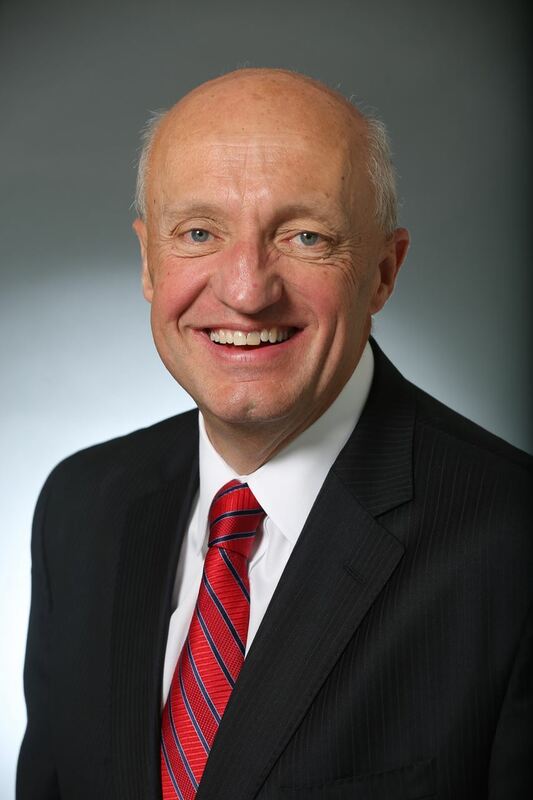 He serves on the Air Service Coalition for the Nashville International Airport, Professional Convention Management Association Education Foundation (PCMA) board, the Habitat for Humanity Board and the Greater Nashville Hospitality Association (GNHA) and has previously served as President of both the state and local hospitality associations. Charles is a native of Nashville. He and his wife, Dina, have two adult children and three grandchildren.